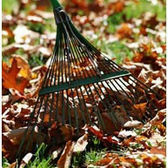 Autumn is an important season to prepare and strengthen your lawn for the ravages of winter. 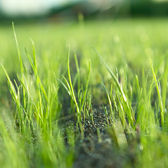 Your lawn has come out of its dormant winter period and as the soil temperatures start to rise your lawn will begin to grow. Looking after and maintaining a beautiful lawn can be an enjoyable and rewarding experience, and the Summer is a good time of year to enjoy the your lawn for relaxation and play. 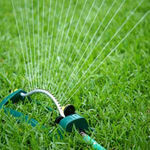 Winter is a quiet time for the lawn as it becomes dormant.